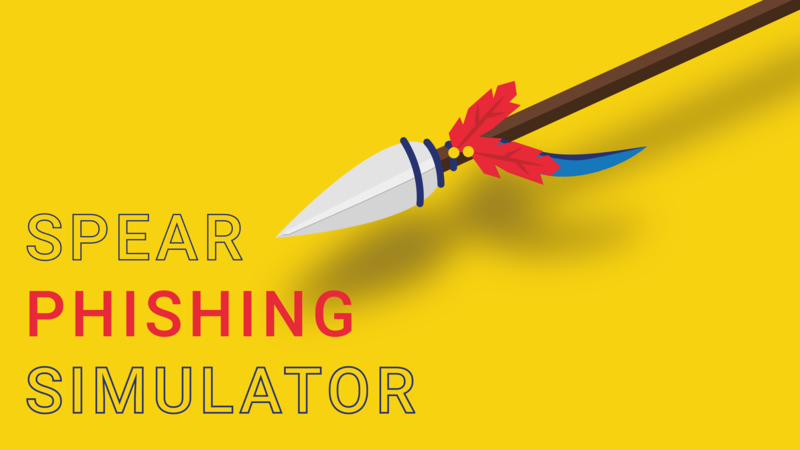 Spear phishing is similar to “traditional” phishing, with the primary difference being the attack is tailored to you or your organization using information the attacker has gathered previously. The attacker first gains access to the environment, and over a period of time gathers information about you or your organization, then formulates a spear phishing email campaign targeted at individuals or smaller groups within the organization. These legitimate-looking email campaigns are designed to appear as inconspicuous as possible, temping users to provide corporate credentials, account information, payments, etc. 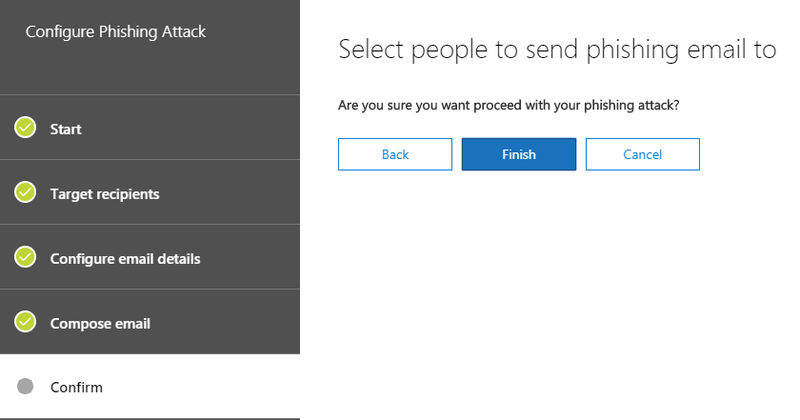 How can we protect against spear phishing attacks? Emails that ask for personal information such as credentials, payment or account information, etc. 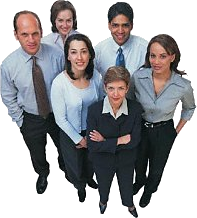 Conduct “test” spear phishing campaigns within the organization to assess user behavior. Conducting test campaigns can provide insight into how well the organization handles these type of attacks as well as who may have dropped their guard (or not). 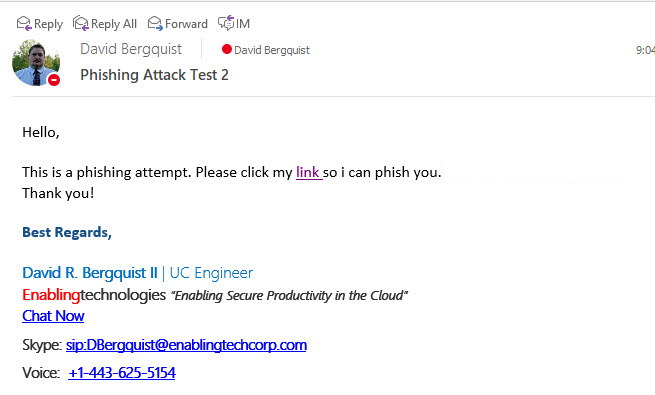 One way to accomplish “test” spear phishing campaigns is with the Office 365 Spear Phishing Attack Simulator. 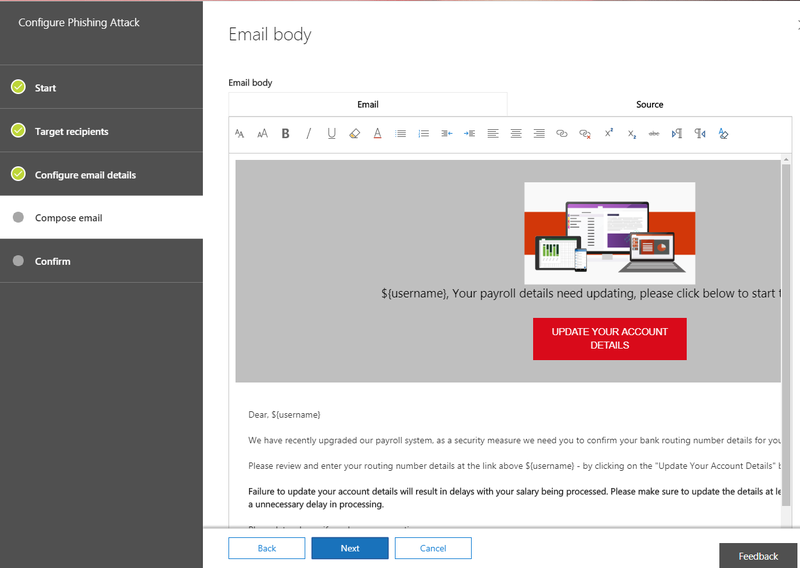 This article will cover several aspects of Office 365 Spear Phishing Attack Simulator. 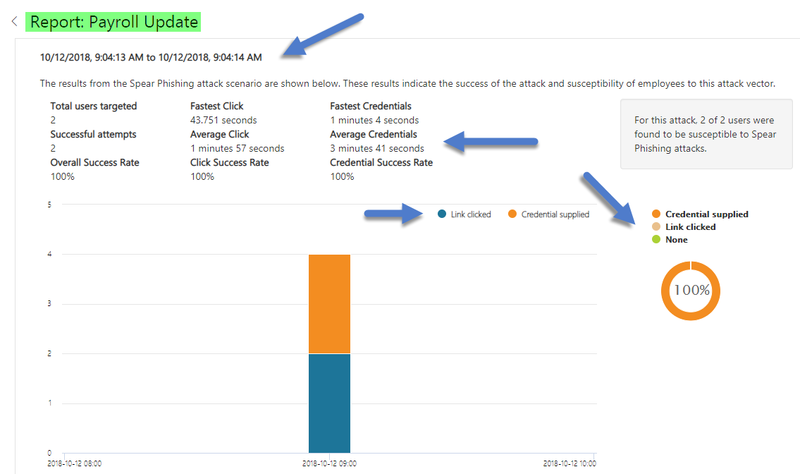 Attack Simulator is part of Office 365 Threat Intelligence, which is included with Office 365 E5 Licensing. 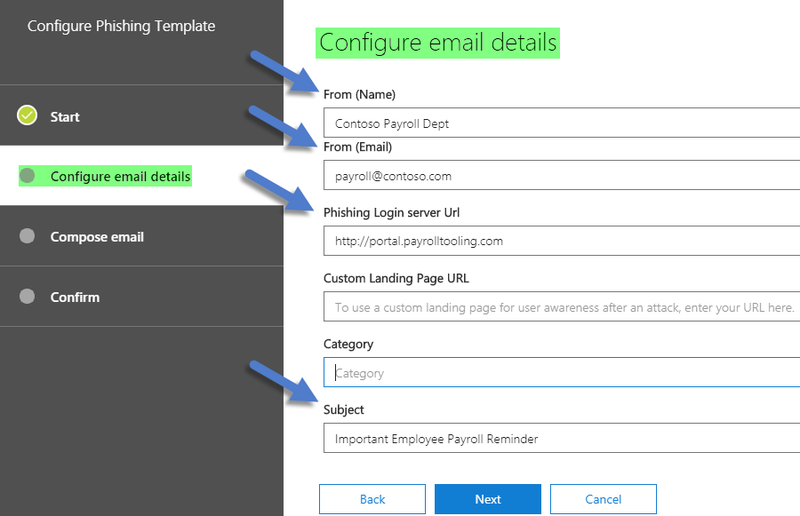 Office 365 Threat Intelligence / Attack Simulators can provide additional awareness and information, allowing the organization to understand its potential phishing vulnerabilities and address them proactively. 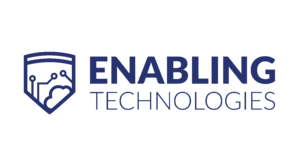 Enabling Technologies can assist you in this arena with its various offerings, from technical implementation assistance for configuring and conducting campaigns to end-user communications or training for your organization. Contact Enabling Technologies for more information. Office 365 Threat Intelligence is enabled for your organization. 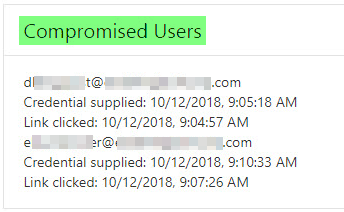 Your organization’s email is hosted in Exchange Online (on-premises email servers are not supported with Attack Simulator). The person administering Attack Simulator is an Office 365 Global Administrator. 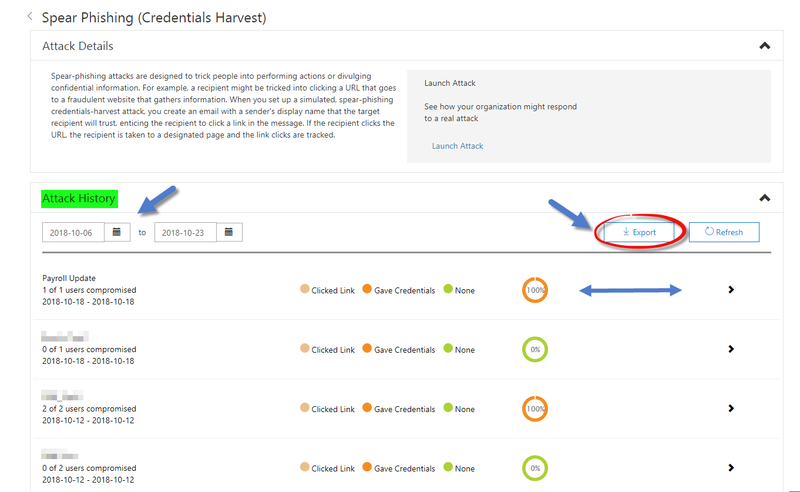 Multi-factor authentication (MFA) is enabled for the administrator (more info here). 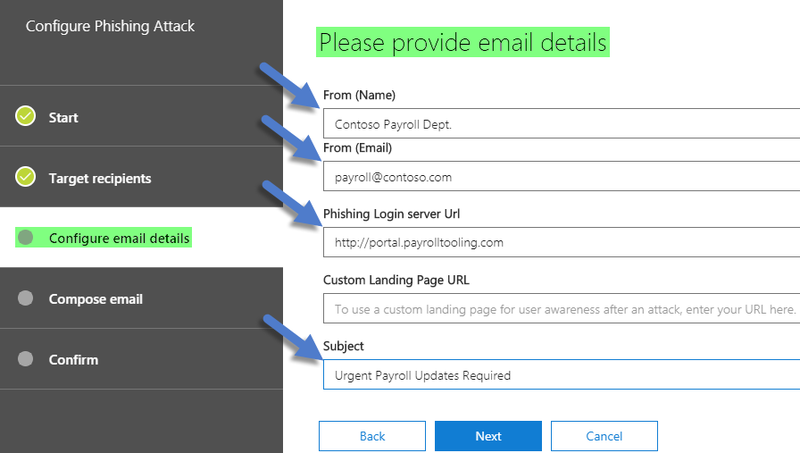 Spear Phishing Attack Simulator can be access via https://protection.office.com/#/attacksimulator or “Protection.office.com” > Threat Management-> Attack Simulator. 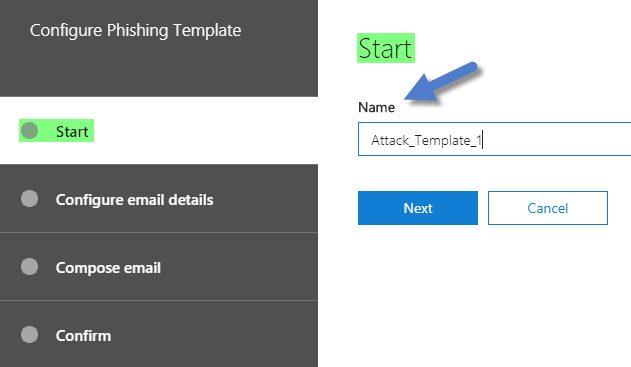 You can create an Attack by using a template or configure one-time use parameters. Complete all required sections and start the campaign. You can create a “One-time” campaign filling in all required parameters, or you can utilize a template created previously. The example below will show you how to create a one-time campaign. 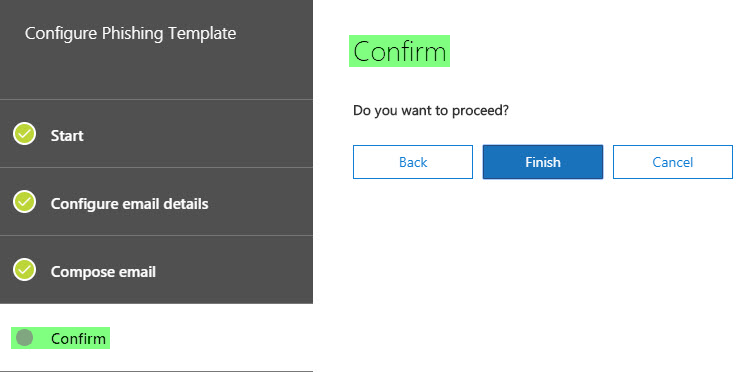 Template: If desired, you can select a template from list of previously created templates. Target Recipients: Add email addresses/lists of employees to send phishing email to: NOTE: If you choose a large group, only the first 500 members will receive a phishing email. Provide email details: From Name and Email Address, Phishing Login Server URL, and Subject. Configure the email body. 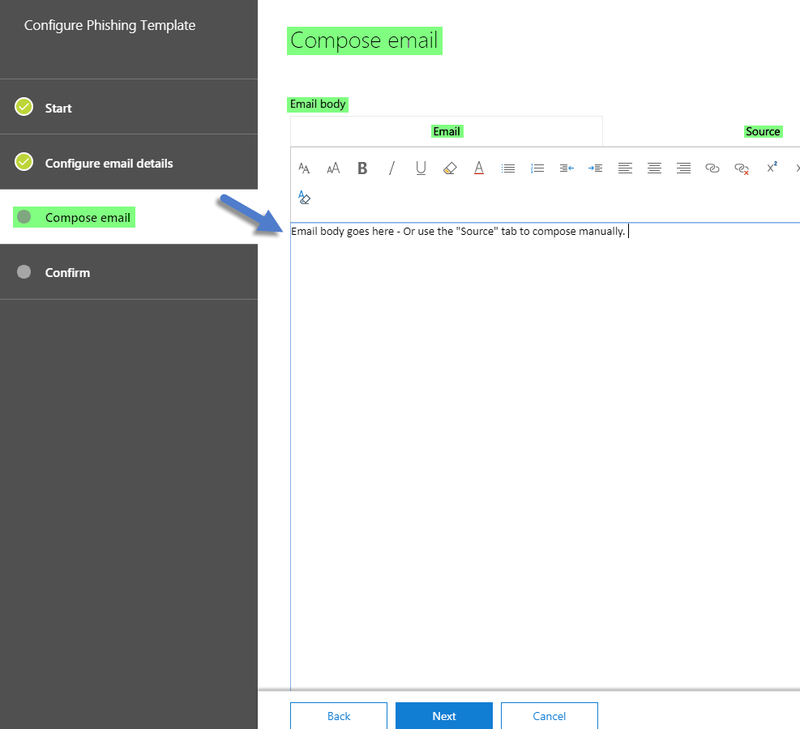 If using a template, the preconfigured email will be displayed. You can update if necessary using the email or source tabs. Confirm – Finish the attack. Or, under via “Attack Details” -> “Attack History”, you can specify a date range if you do not see your report listed. Click on the desired report to see attack sim details:. These reports can be exported by selecting “Export”.